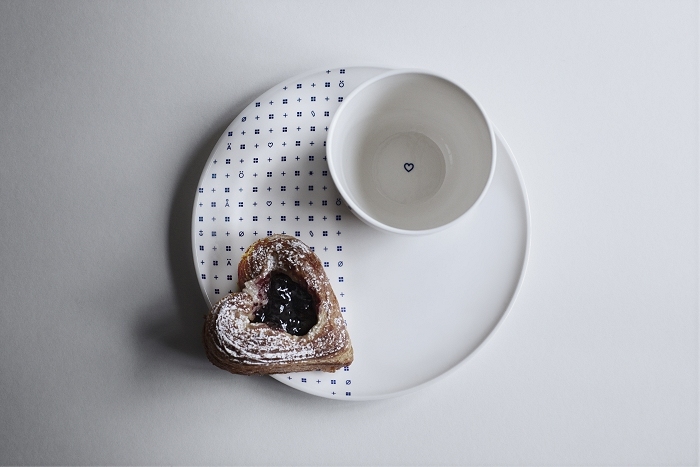 In close cooperation with Swedish-Finnish designer Jeanette Hiiri, Skandinavisk has created a beautiful and refreshing ceramic collection that is set to hit stores in spring 2014. 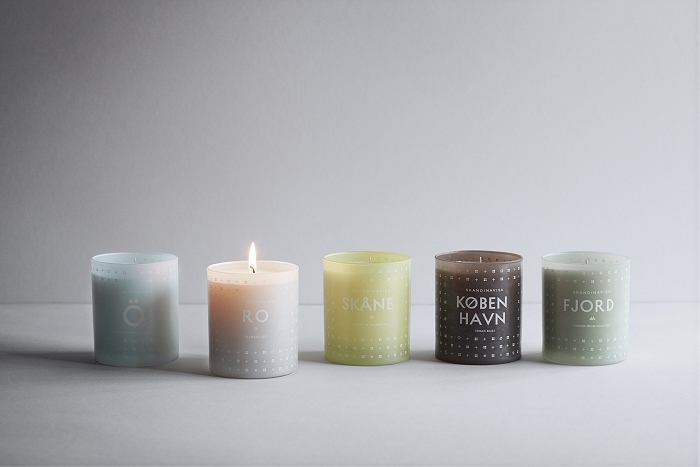 The Danish-Swedish company encapsulates the Scandinavian signature trades of coziness, light and simplicity. 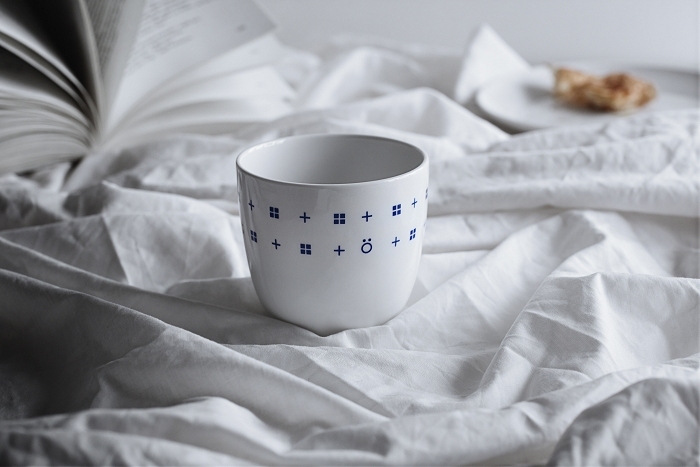 Famed for its hand poured, slow-burning candles, Skandinavisk now ventures into the realm of tableware by bringing crisp, clean design to our favorite moments of the day – be it the first coffee in the morning or dinner with loved-ones at night. 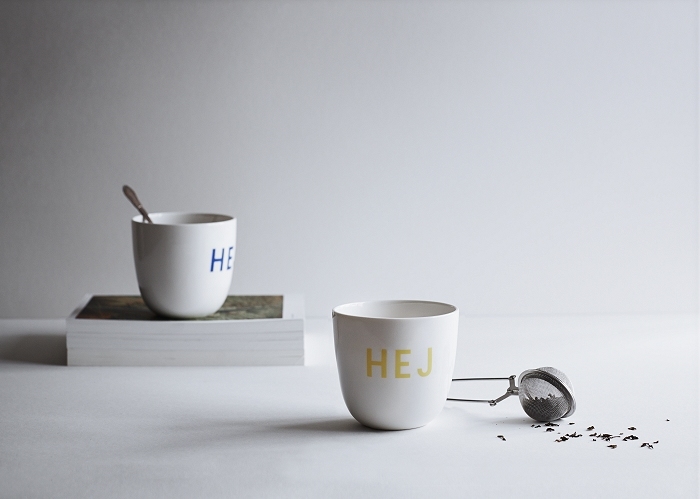 At the center of the spring collection stands ‘kopp’ – a gently rounded mug as simple in its design as it is versatile in its use. 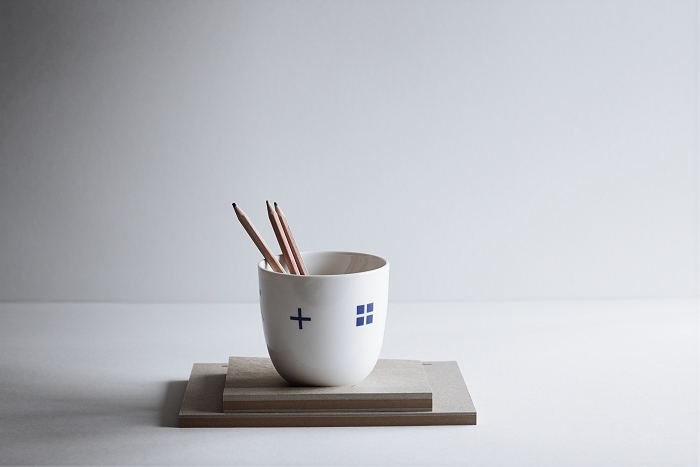 While light in weight and perfectly fitted to the palms of both hands, the mugs are big enough to hold even soup or pasta. 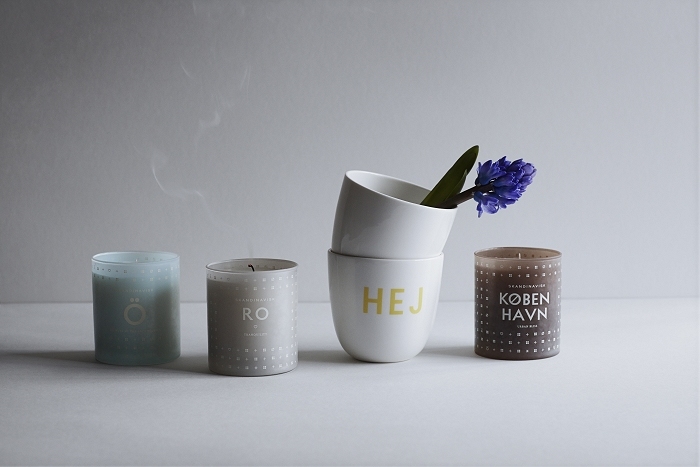 Plates and a new range of scented candles inspired by different parts of Scandinavia are also part of the spring collection 2014. The collection was officially launched in Copenhagen on January 8. 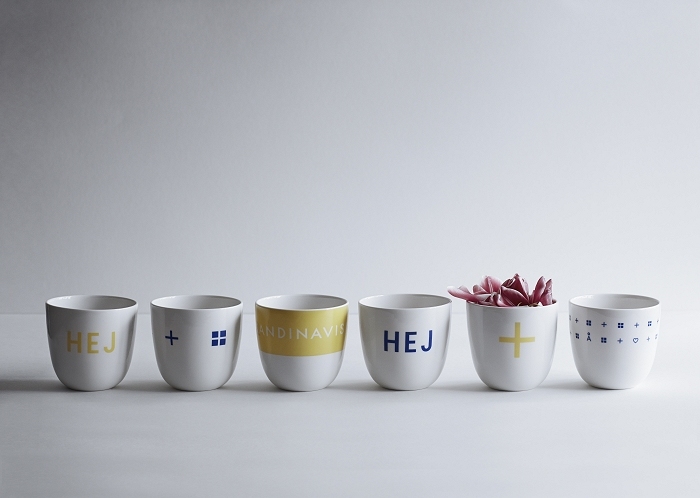 Skandinavisk products are available in selected design stores around the globe, and online.